Try Fitness Fun by Nan…you will love it! 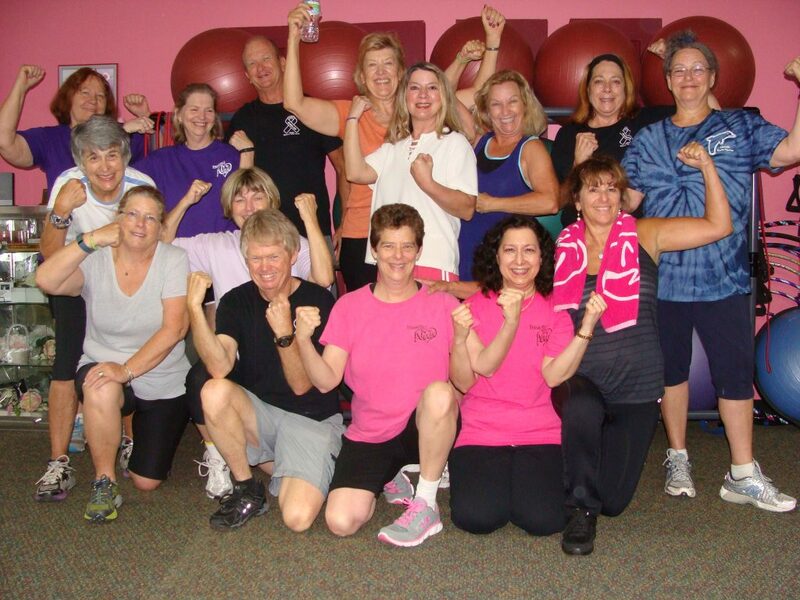 Fitness Fun by Nan offers Fitness Fun Groups as well as Personal Training and Meditation Classes for individuals and groups. Feel Healthy and Fit, De-stress and Relax. Fitness Fun provides the tools you need to create your own Mind Body Connection. Come have some fitness fun!